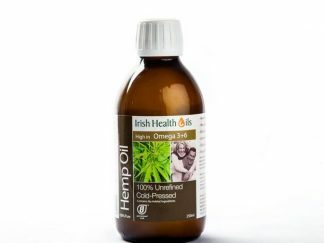 View basket “Hemp Oil” has been added to your basket. 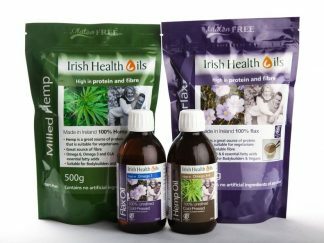 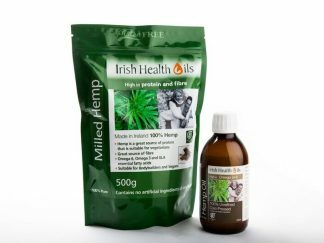 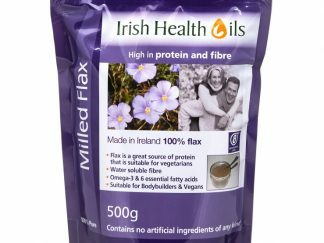 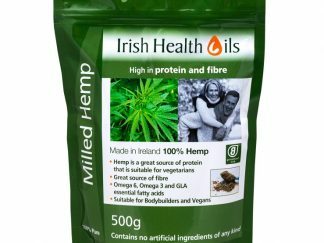 Irish Health Oils produce 100% Irish Flax and Hemp products that are grown in Ireland. 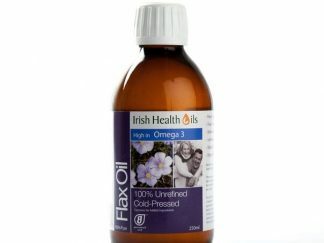 Our oils are produced using cold pressing to retain freshness and to maximise their nutritional value. 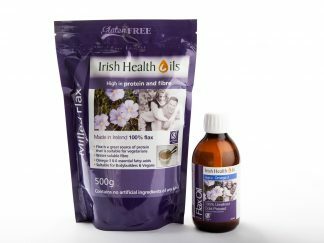 We produce premium grade health food products.